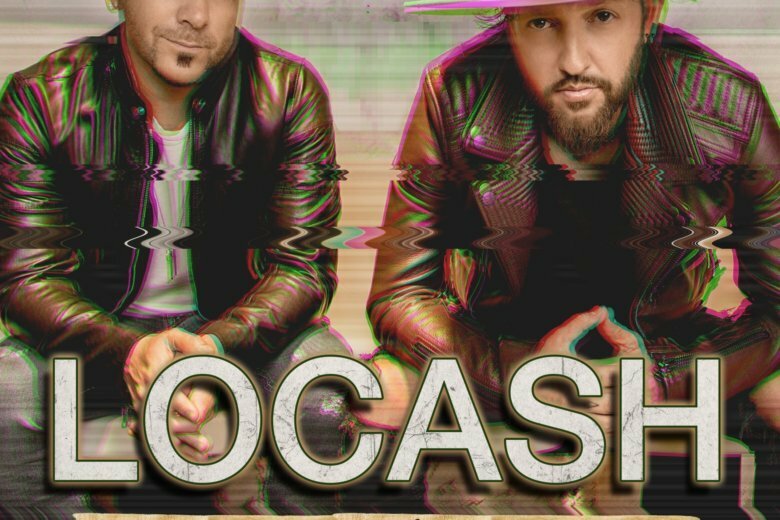 If there’s a such a thing as Bingo for country song references, go ahead and spin the latest LOCASH album and brace yourself. You’ll get a whole lot of trucks, beer, jeans, dogs, back roads, mom’s cooking, God and weekend parties. And that’s just the first few tunes.